never in my gadget life that i bought an application. usually i've satisfied with it's free version. and later if i want to go further, i'll lookup for any 'key' of that application. so it reach the moment when i want to do the right thing. i fell on love with PicSay. it's free version is more than enough for my android. 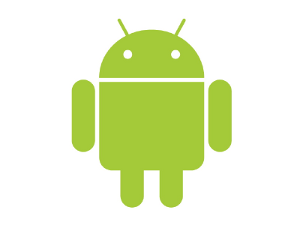 the problem is in indonesia's network there's no paid application on the android market. after using Market Enabler application, i forge my market as other countries' market. and then i found out PicSay Pro is not expensive, which is still fit with my expenses. buying an application in android market requiring you to have a credit card - which i already have. the next step is set/create your Google Checkout account - that same Google account that you use on your android phone. after that, just go to the market. search for PicSay Pro and follow the flow and in the end it'll deduct your credit card as much the price of PicsSay Pro.